At heel boy, your go-to boutique for the latest in boots, shoes and handbags, we strive to bring our customers the best quality and service available. We want to give each customer the attention they deserve so that their shoe-buying experience is nothing short of heaven! Come in to one of our three locations, take a look around, try on some shoes and talk to our highly qualified staff members (all of whom have extensive product knowledge as a result of their open addiction to shoes). 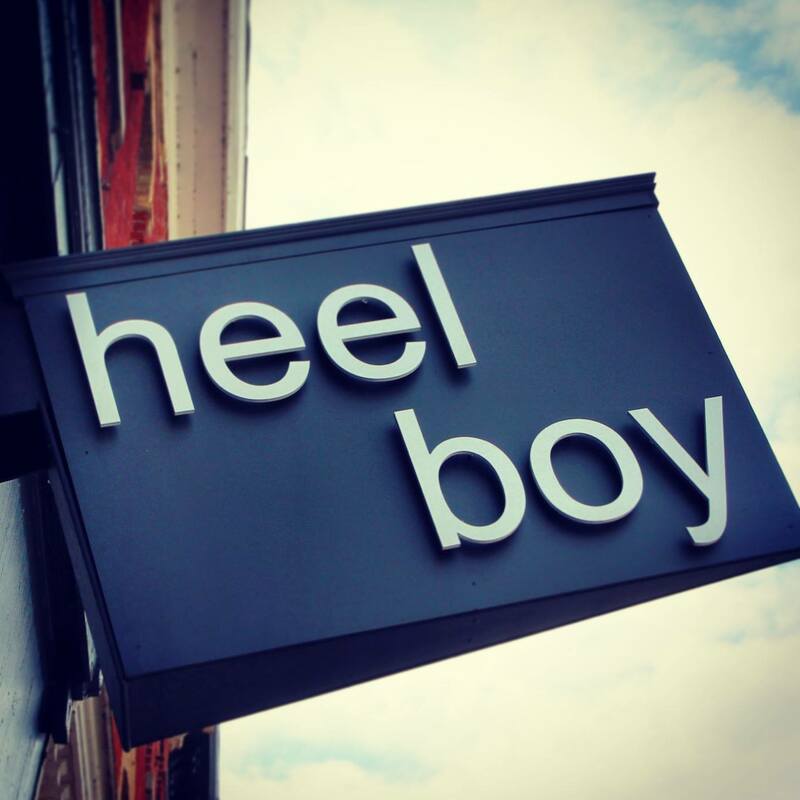 Whether you’re just popping in to see what’s new or you need some help finding friends for your feet, Heel Boy is your first stop for all that is fabulous in footwear!